The SJS-1650 sensor-operated soap dispenser deck-mounted sensor triggers the unit to deliver a pre-measured soap application for the highest levels of hygiene. 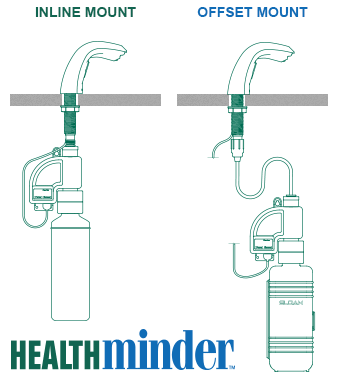 Refills simplify replacement, reduce waste and allow for approximately 1000 uses. 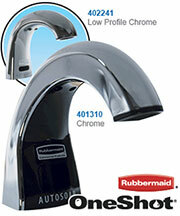 The contemporary design creates a superior impression and complements all restrooms. 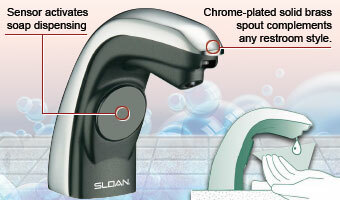 Sloan announces the new SJS-1650 sensor-operated, deck-mount soap dispenser for convenient user access. The contemporary design complements any restroom, creating a positive lasting impression. 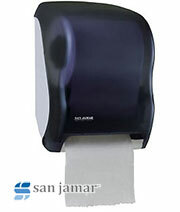 The SJS-1650 features hands-free soap dispensing, improving hygiene and keeping restrooms cleaner. Offers hands-free operation by delivering a pre-measured soap application to the user's hand "on demand," improving hygiene. 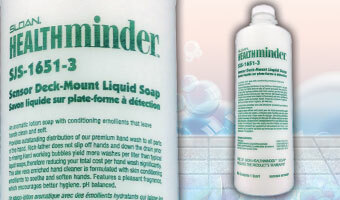 The Liquid Soap is pH-balanced and has a pleasant fragrance to encourage better hand hygiene. Lack of or insufficient handwashing has been linked to the dangerous spread of infectious diseases. 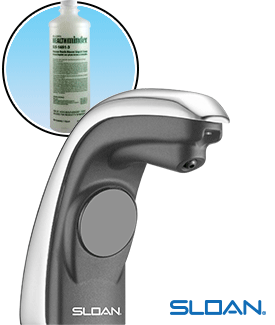 With the Sloan SJS-1651-3 liquid soap you'll be doing your due diligence to provide and maintain access to appropriate hygiene wherever handwashing is important. 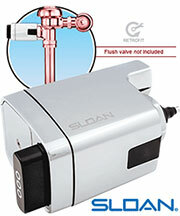 Sloan is a worldclass leader in water preservation and commercial plumbing supplies.